I just read the last chapter of my book You’ll Get Through This by Max Lucado. I love this author. I was extremely encouraged by what he said in the book about hope and help for our turbulent times. 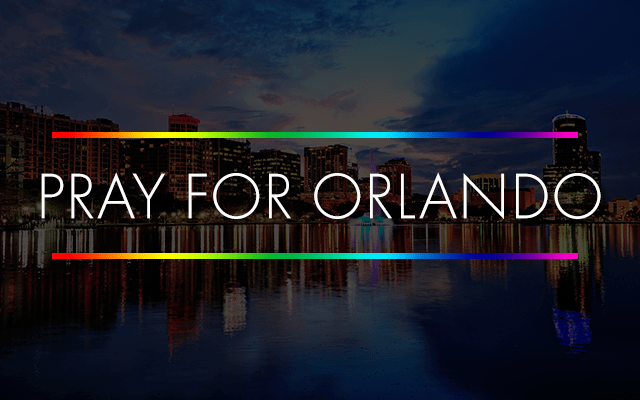 It’s hard to believe so many lives were taken in Orlando, FL and so many others were injured by one gunman. This violence, hatred, evil is real and I must as a believer in Christ remember the biblical examples of God turning mess into good. I must pray and encourage others going through whatever difficulties they face. Thank you Max Lucado for reminding me of how I need to be a Joseph this in the final chapter’s message: Evil. God. Good.